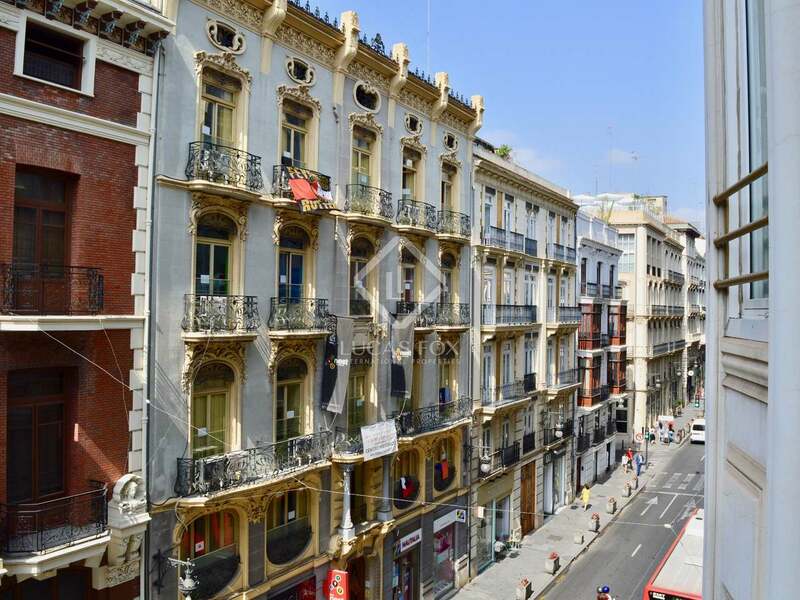 Property to renovate with a little terrace overlooking Calle de la Paz, for sale in an exclusive location in Ciutat Vella in Valencia. 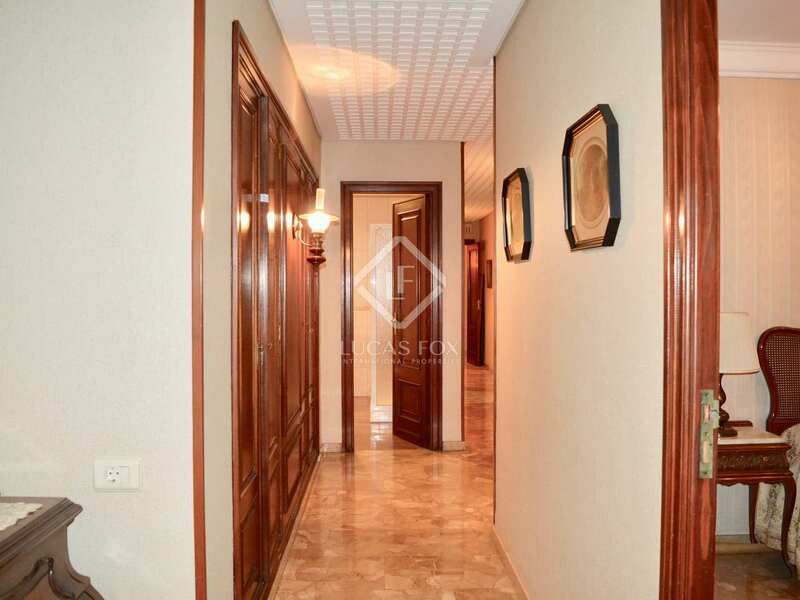 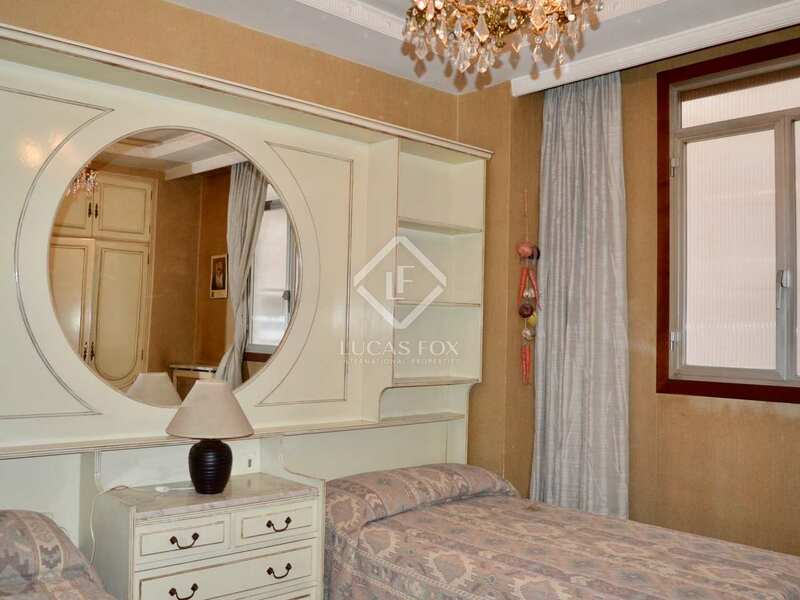 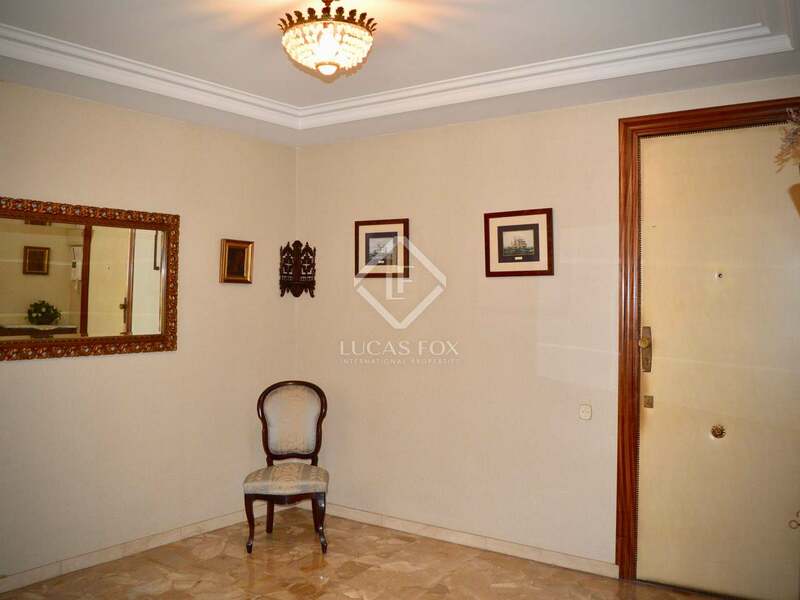 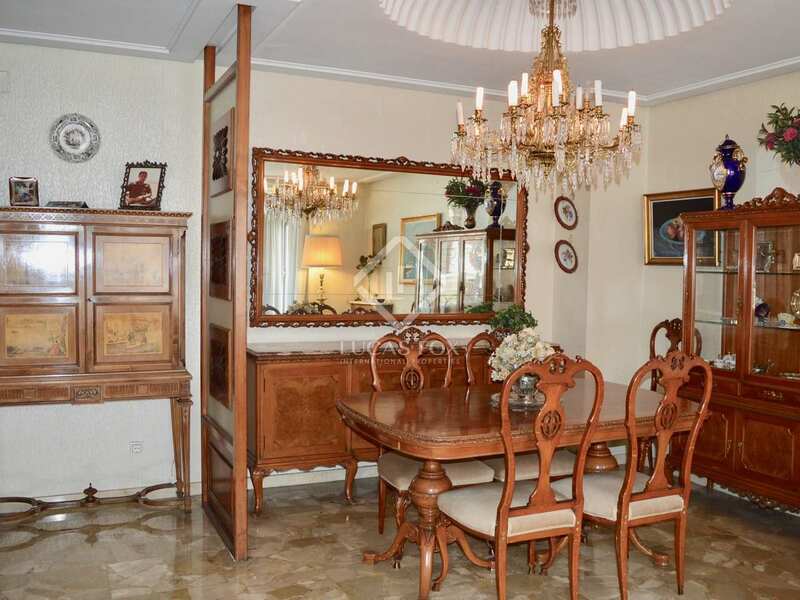 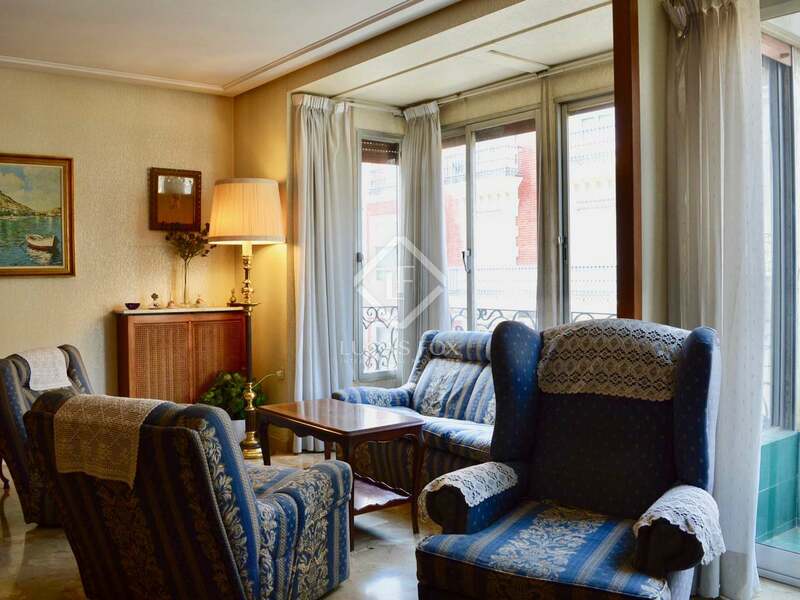 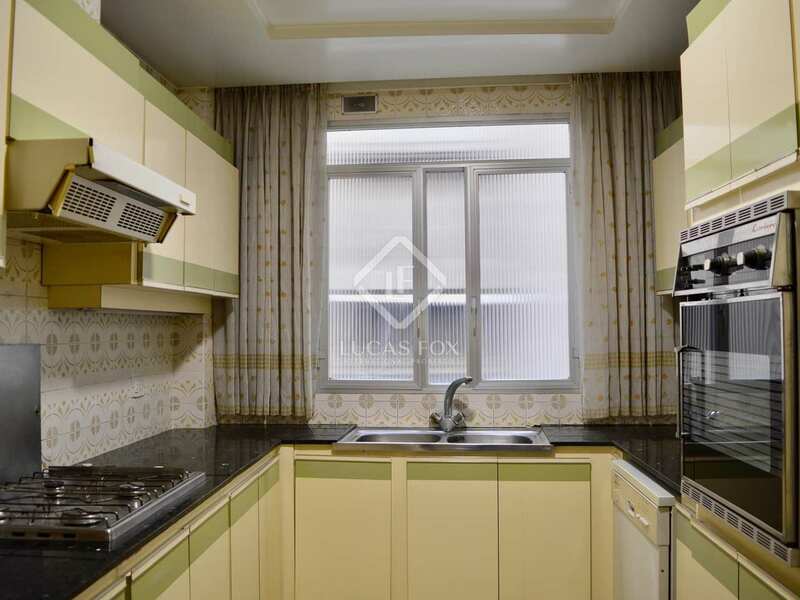 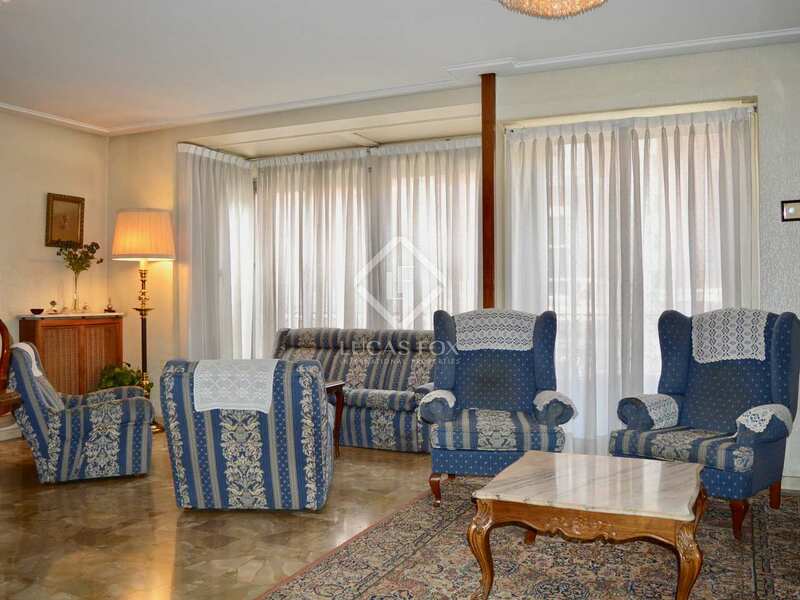 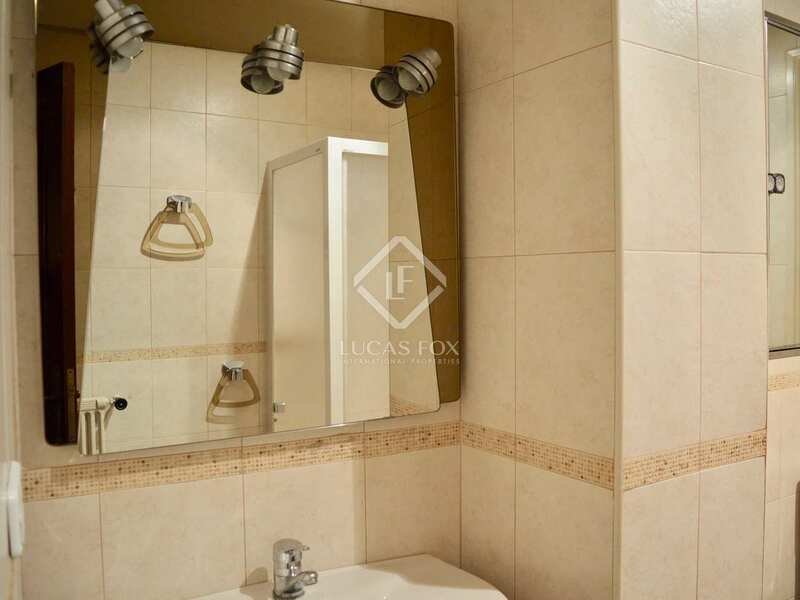 160 m² apartment located in a 1950's building on Calle de la Paz, the most famous street in Valencia, with views of this street and the classic buildings of this area. 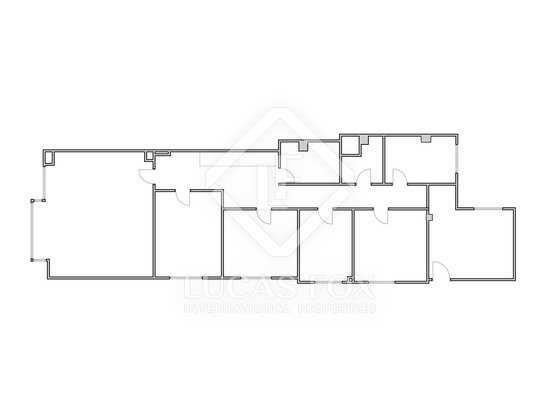 The property requires complete renovation and a possible renovation project is already available. 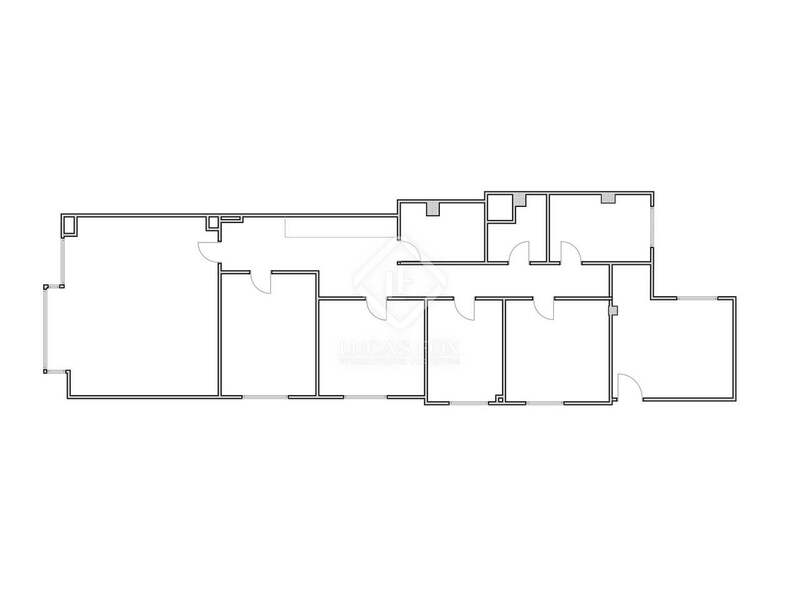 Currently it has a very large hall with a window overlooking a light well and access to a corridor. 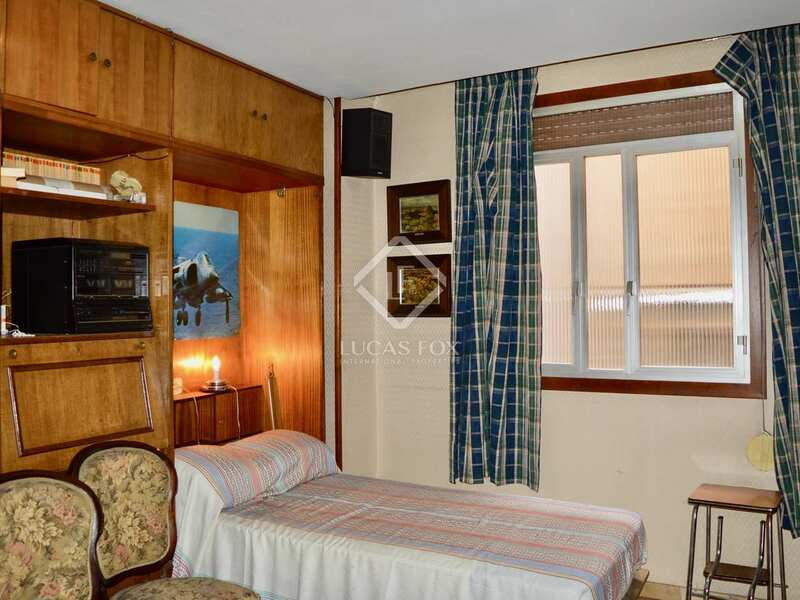 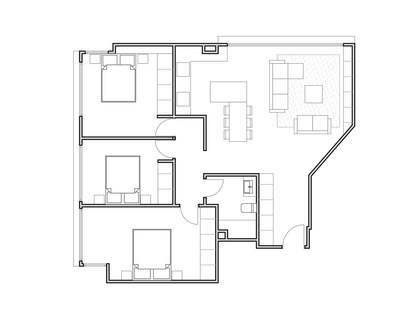 The bedrooms are located on the left, with windows over the light well, including the kitchen. 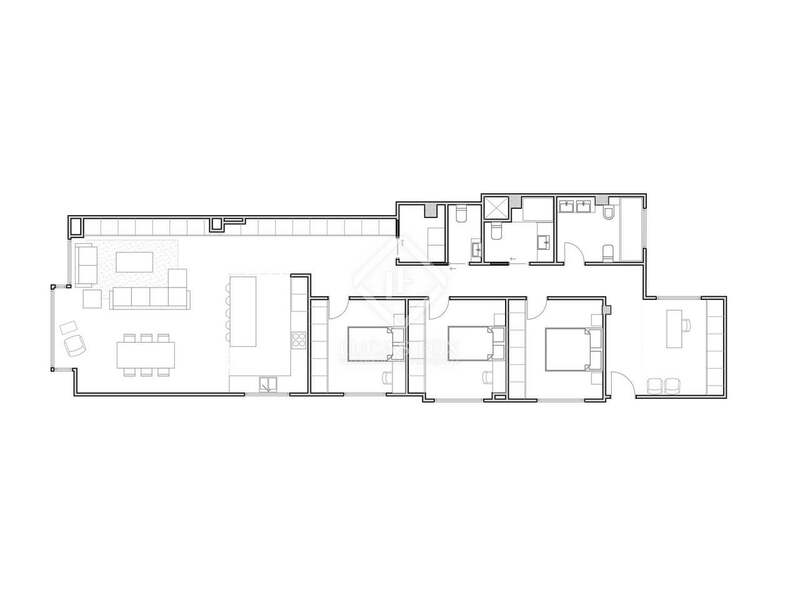 To the right are the bathrooms and storage spaces. 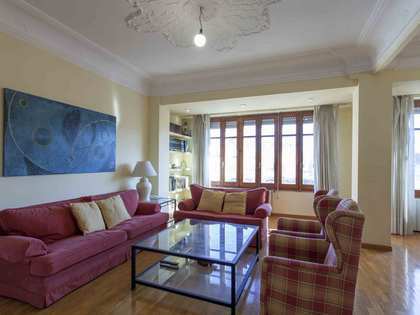 Finally, we find the highlight of the property, a large living room with a window and balcony with beautiful views of the Calle de la Paz. 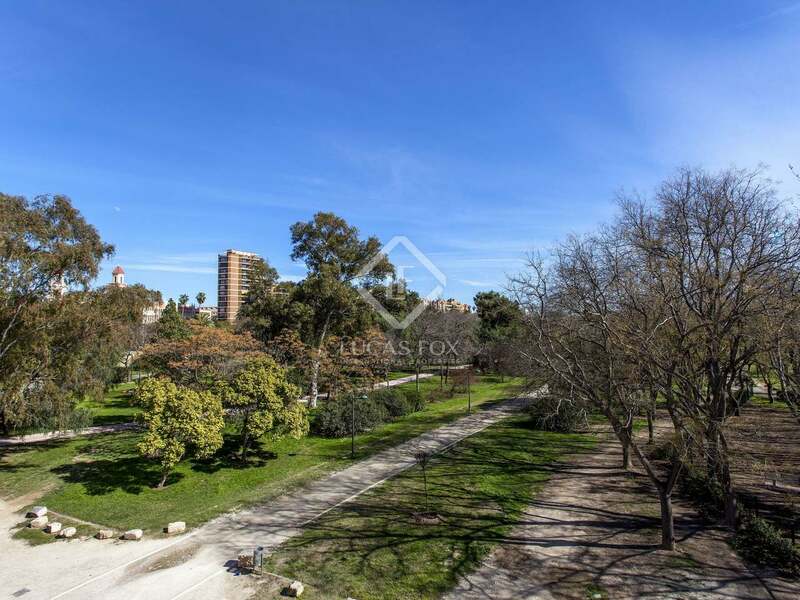 Excellent opportunity to renovate and create a dream home in a luxury location, with the best views of the entire city. 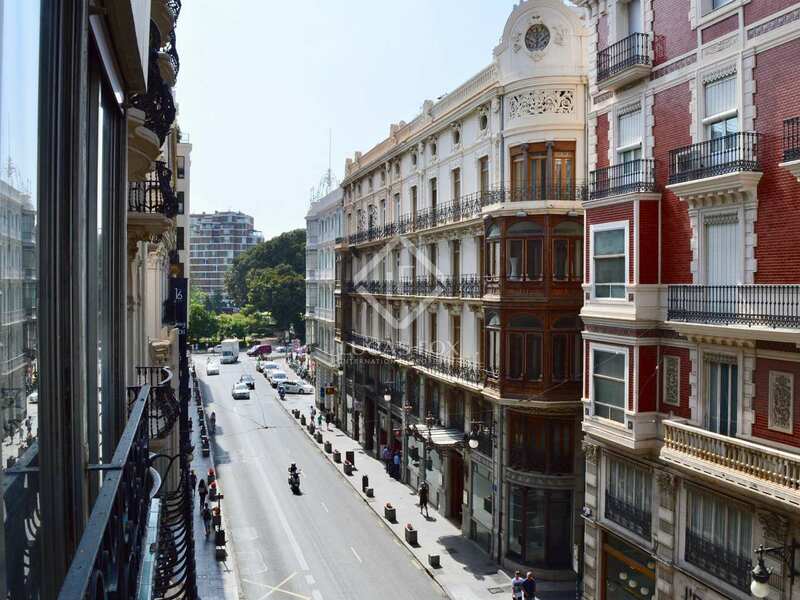 It is located on Calle de la Paz, one of the best streets in the city surrounded by classic buildings and next to the Plaza de la Catedral de Valencia. 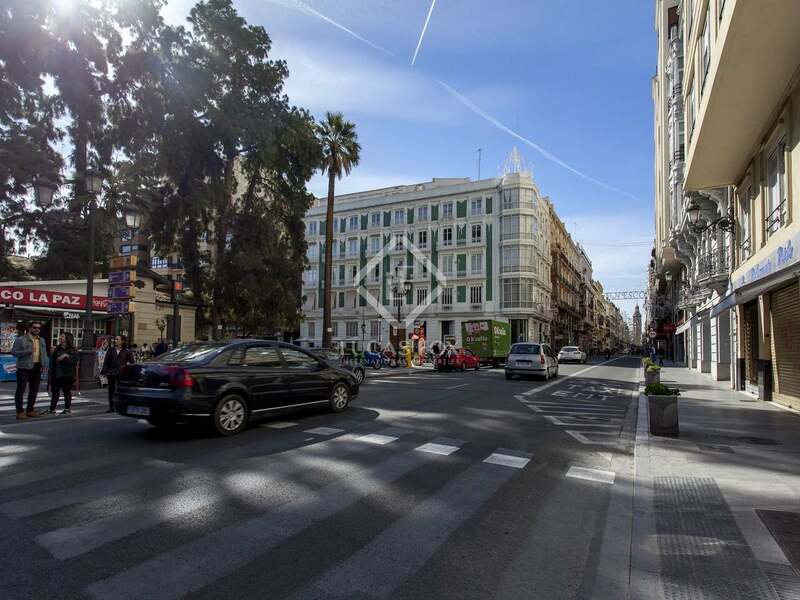 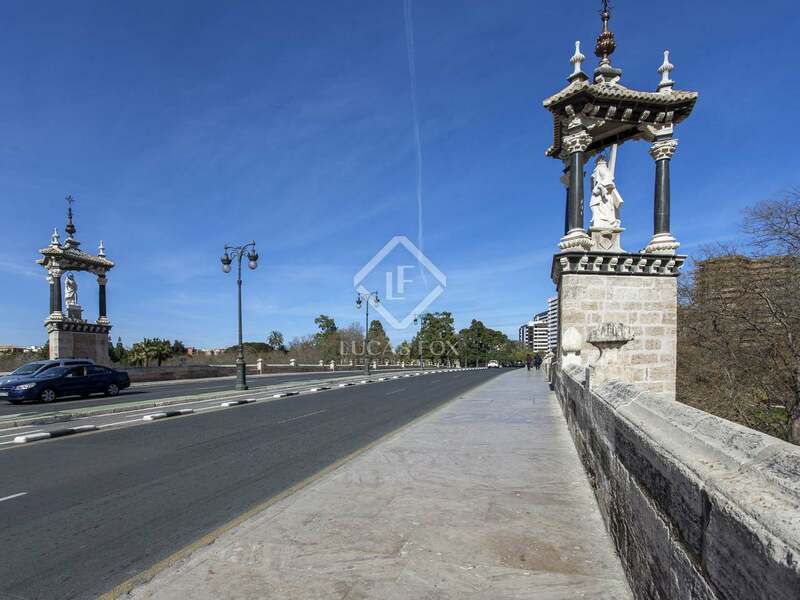 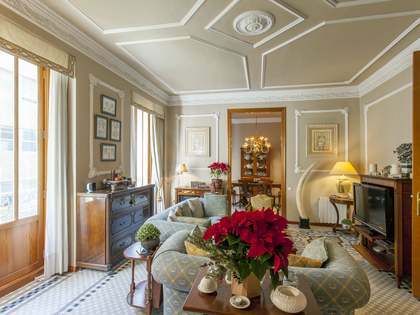 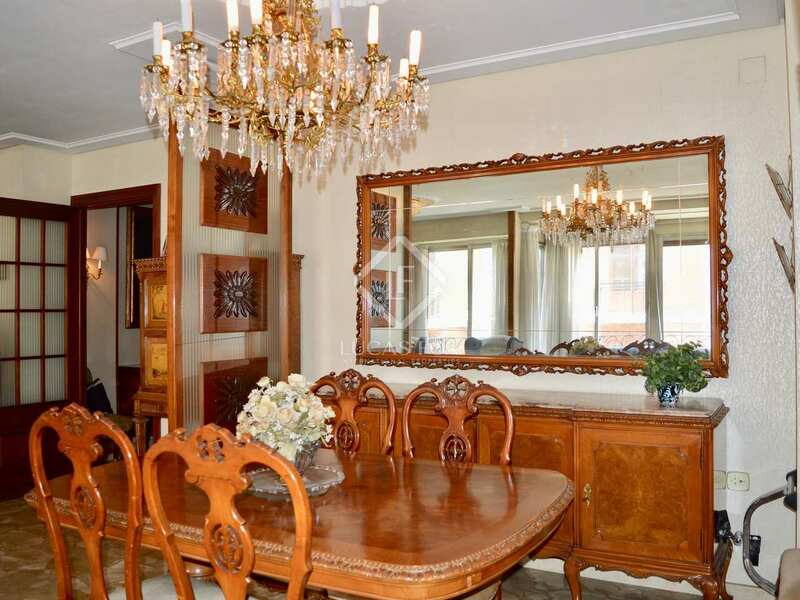 It is a few minutes from the Plaza del Ayuntamiento and the river of Valencia. 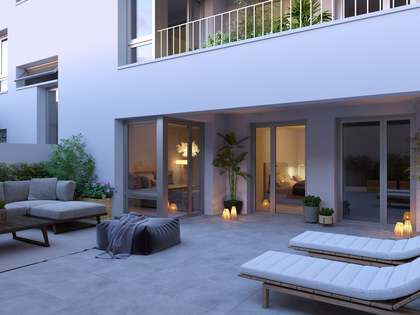 It has all kinds of services and shops within reach, is the most residential area of the centre, and a few steps from the leisure and dining areas, as well as being well connected to public transport with bus and metro stops next to it.